You know that point when an up and coming operating system starts gaining mainstream developer support? 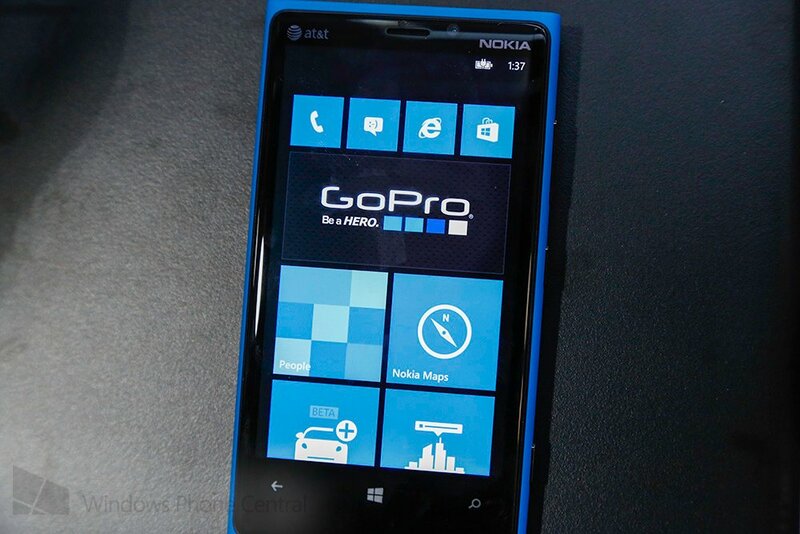 Well it’s happening right now with Windows Phone 8. We’re slowly starting to see big name apps cross the app gap and come to the land of Live Tiles and Lockscreens. 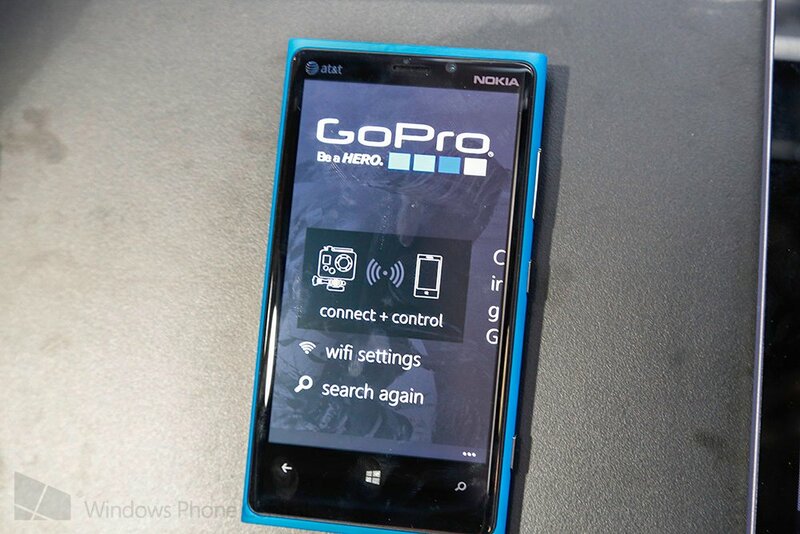 GoPro is currently working on supporting Windows Phone 8 to work with their newest line of HERO3 cameras. You probably have been living under a rock if you aren’t familiar with GoPro and their “wearable” cameras. The cameras are those funky little square boxes that have been attached to people doing extreme sports the past few years and have given the internet an endless supply of insane footage from unique viewpoints. Check out the video below of their newest HERO3 Black Edition (I could watch this over and over and over). I swung by their CES booth to check out what’s happening and if they had any plans for supporting Windows Phone and instead I see a cyan Lumia 920 on display in their Wi-Fi demo area. The app was set up, so I couldn’t actually test it out, but was told that functionality would be on par with the iOS and Android version. On those versions you can have full control of camera settings, live video prevew and more. No firm release date was giving, but mid-February is their goal. The app will of course be free, you’ll just need a compatible GoPro with built-in Wi-Fi. Windows Phone Central will do a hands-on with the app in the coming weeks. Let us know if you have any questions or feature requests in the comments below and we’ll pass it on to the developers.